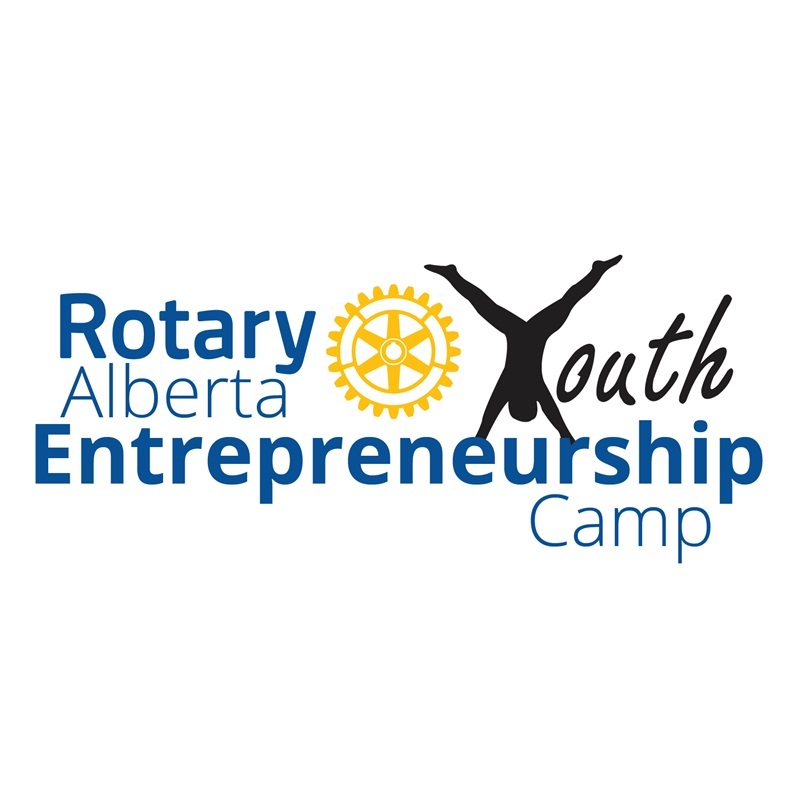 RAYEC is a week-long camp that takes place every August for youth ages 13- 15 who are interested in learning about business and entrepreneurship. The main focus of this camp is to educate youth about marketing, advertising, preparing a cash-flow statement and writing a business plan. Campers set up their own businesses and use real money which they borrow from actual bankers. The last day is “Business Day” at the camp, where campers have the opportunity to open and operate their businesses. The youth also get to participate in many fun recreational activities throughout their week at camp. RAYEC accepts 60 youth age 13-15 each year based on their applications. This camp is FREE to attend for the campers that are selected, thanks to the generous support of our partners and sponsors. There is also an opportunity for 10 previous campers to attend as Youth Leaders.